We're looking for a Mid-Level+ Ruby Backend Developer who enjoys technical IoT challenges. Design, build, and maintain efficient, reusable, and reliable Ruby code for our cloud software and our door gateways. At Sensorberg we are committed to creating a dialogue between people and the spaces around them. Merging the digital with the physical world. Through the use of BLE, sensors and actors we both digitalize and optimize various processes. We work with companies of all sizes, from startups to established corporates, to provide secure interactive building services and data proven insights into new and existing business models. Our team is very international and we have a culture of openness, collaboration and creativity where everyone is encouraged to take ownership in projects and present their points of view. Our working language is English and if you are tech savvy, Ruby, Kotlin or Objective-C would also be understood. 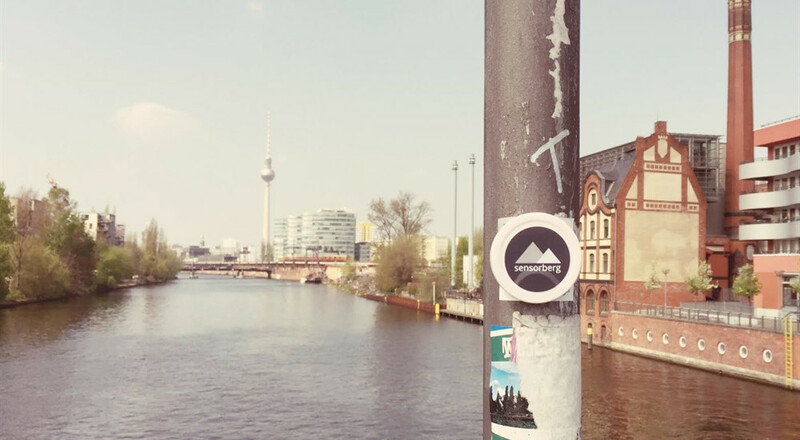 Working with us at Sensorberg means having an excellent work-life-balance with family-friendly working times, right in the heart of Berlin. You have the unique opportunity to write code for our embedded linux gateways. Stability of the software is key. You will integrate with other systems over serial connections, bluetooth LE, zigbee, gpio. Additional we offer unlimited access to quality coffee, a MacBook and whatever equipment you consider necessary for work and working with a great team on a huge business opportunity in an international work environment. 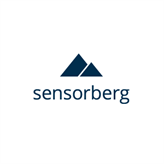 Want to get notified about new jobs at Sensorberg GmbH?